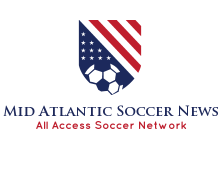 In the last 6 years our business has evolved from one local soccer site into a multi region soccer news network. 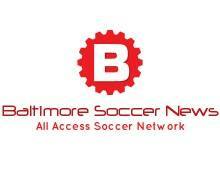 We began with Baltimore Soccer News, today called Baltimore Soccer News All Access. From there we launched our National Soccer platform which is now All Access Soccer. 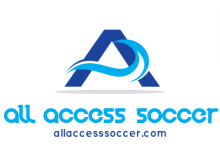 At All Access Soccer, we cover American soccer coast to coast as well as the International soccer scene. Both original sites flourished in the first year of operation. In addition to the websites and social media pages, we began to travel doing freelance coverage for MLS Soccer networks around the country. Our contributing writers are also frequent guests on National radio in multiple markets. 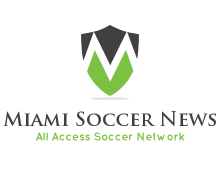 Additionally, we have Launched Miami Soccer News which also covers the entire state of Florida. 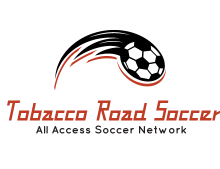 We are currently in the process of re-launching our Carolina coverage with our Tobacco Road Soccer as well as finishing work on additional regional soccer sites that will join the ALL ACCESS SOCCER family. Thank you for your continued support as we continue to improve our growing soccer coverage.